Muhammad Ridwan a.k.a MRA, begins his career by learning at Spinach DJ School & Academy in 2016. 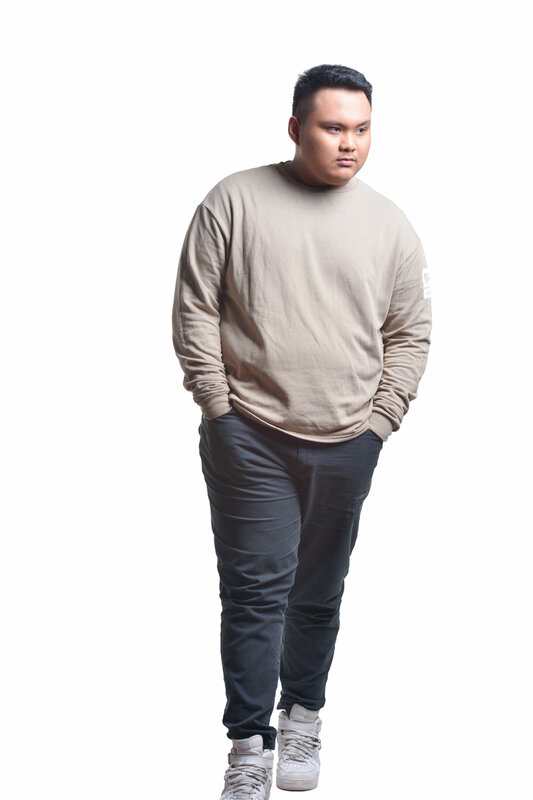 Although his career in the DJ is still relatively new but his talent makes it one of the wiz kid DJ in Indonesia. Even before he join with Spinach Records, he has played with several DJ’s and well known clubs such as Empirica (Jakarta), Hide & Seek (Jakarta), The Pallas (Jakarta), Sea Vu Play (Bali), and much more.